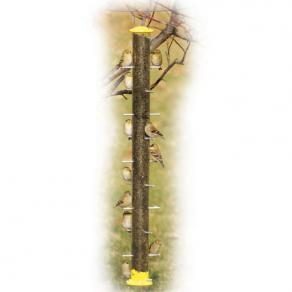 Attract colorful birds to these cylindrical shaped tube bird feeders. 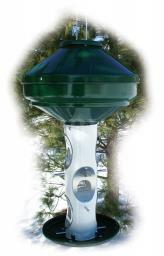 Depending on the seed you choose to dispense will determine the type of birds you will attract. 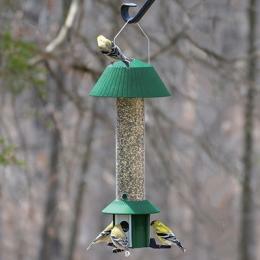 Using a good quality seed mix may be your best choice to attract many birds to your backyard. 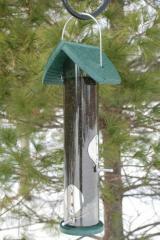 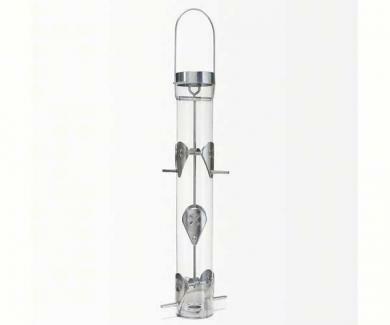 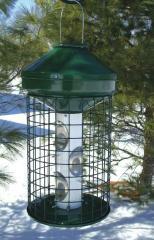 You can usually view the birds from all sides with a tube type feeder. 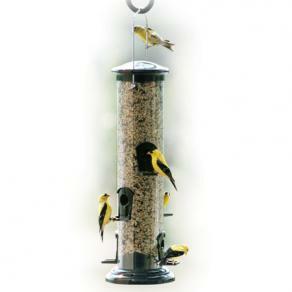 They are usually lightweight and easy to fill through the top of the feeder. 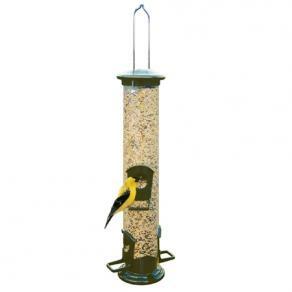 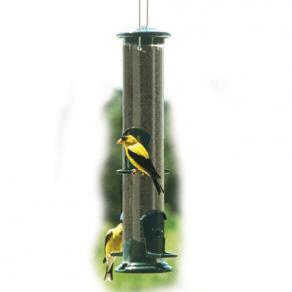 Hang these feeder in a location where they are easy for you to view. 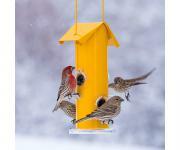 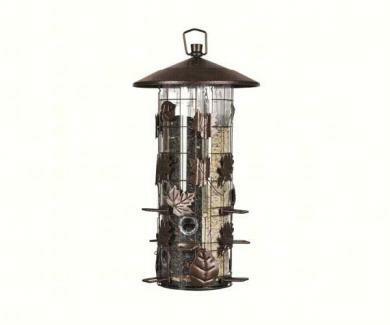 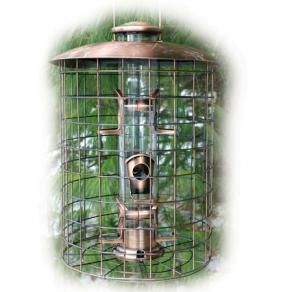 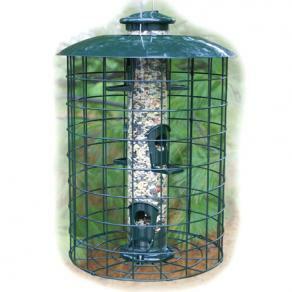 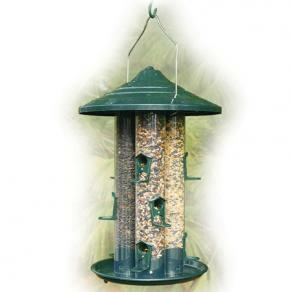 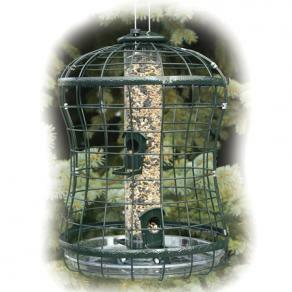 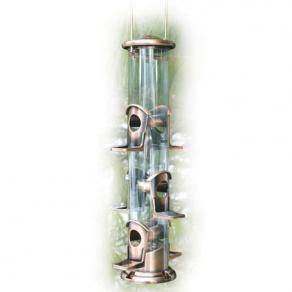 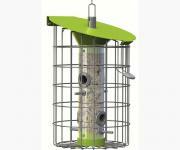 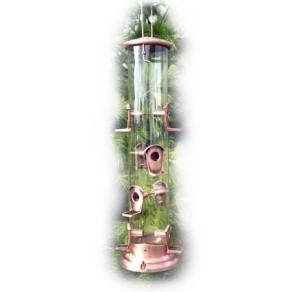 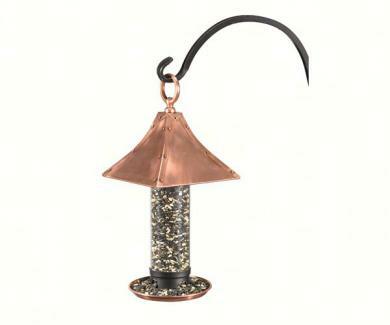 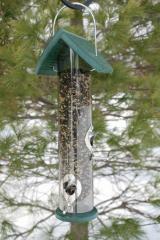 One of the most popular bird watcher bird feeders.